Athens Studios price per day from € 55 . Cotommatae Hydra 1810 price per day from € 140 . 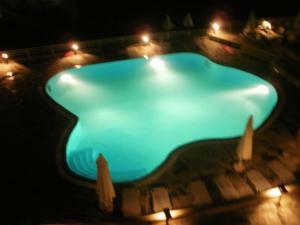 Airotel Stratos Vassilikos Hotel price per day from € 108 . 7 Brothers Hotel price per day from € 40 . Best Western Candia Hotel price per day from € 35 . 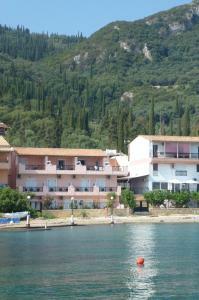 Best Western Ilisia Hotel price per day from € 65 . Ava Hotel and Suites price per day from € 145 .